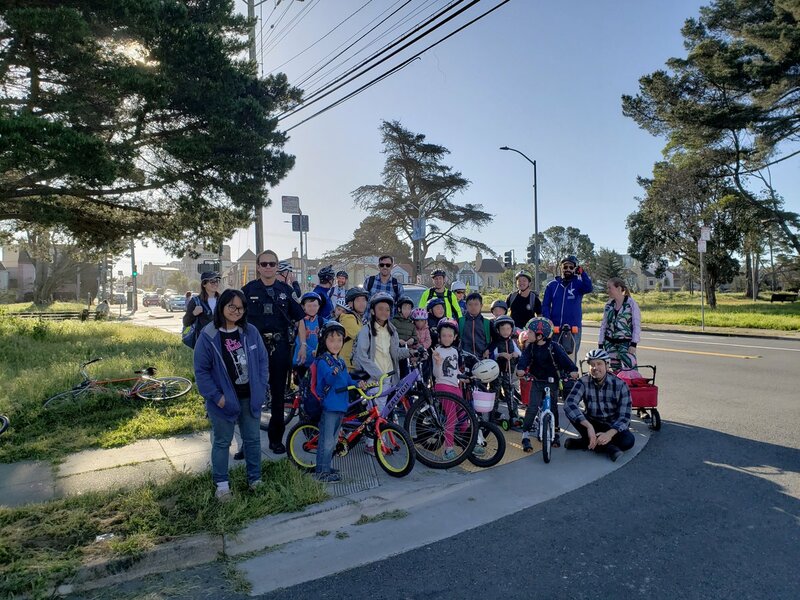 SFPD Pink Patch Project from San Francisco Police on Vimeo. 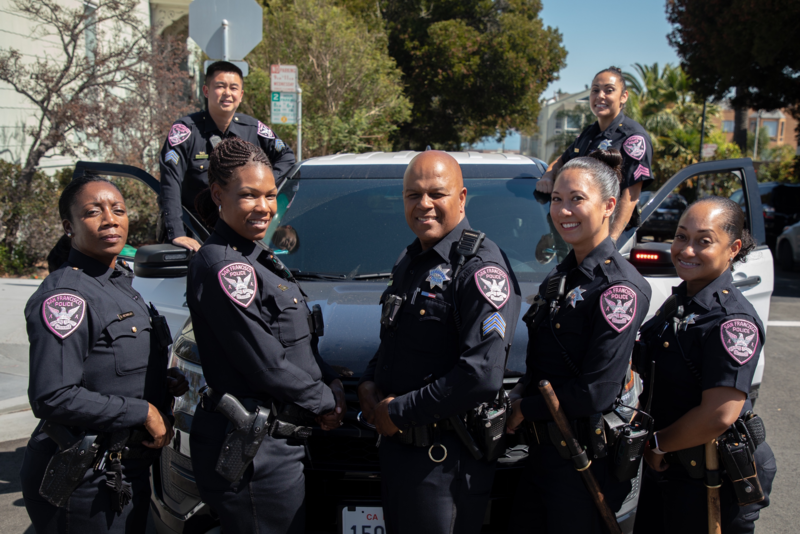 On Monday, October 1, 2018, the women and men of the San Francisco Police Department will join more than 170 law enforcement agencies around the country in the Pink Patch Project, a collaborative effort created to raise awareness and funds for breast cancer research and treatment. 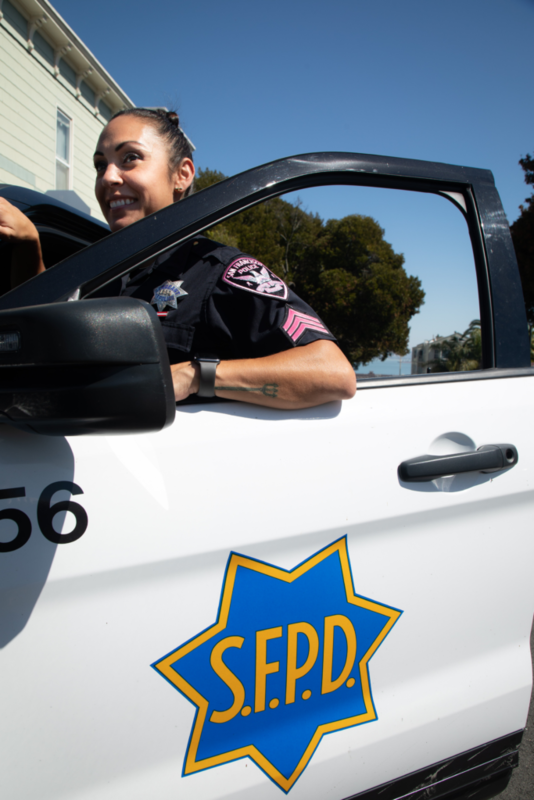 Members of participating agencies will wear pink versions of their department patch to encourage public awareness about the importance of early breast cancer detection. 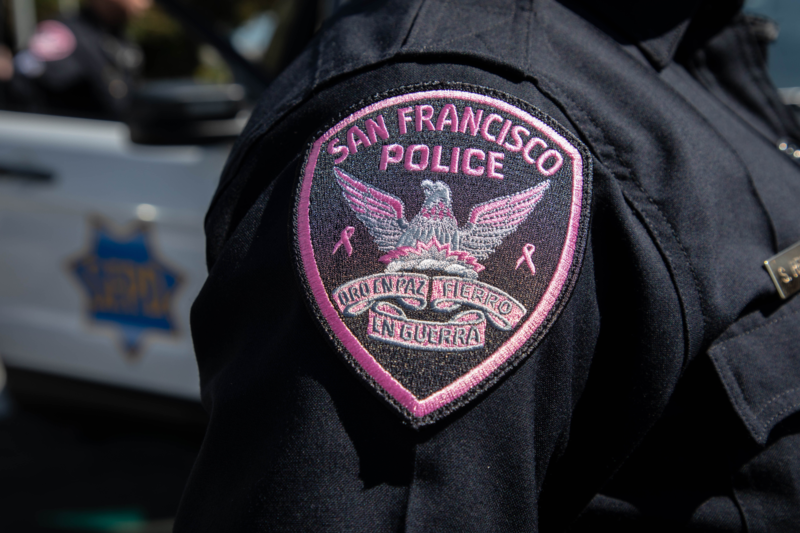 The SFPD, in partnership with the SF Police Officers Association, plans to raise at least $25,000 through the sale of Pink Patches for Bay Area Cancer Connections, a non-profit organization that provides personal care and support to breast and ovarian cancer patients and their families. We are proud to wear our Pink Patches to show our support for breast cancer research, education and treatment.